Texas Southern University | Convenient, affordable online courses! Start training today at Texas Southern University! The Office of Continuing Education can help you start training for a new career or get training to advance in your current career. We offer online, self-paced, open enrollment programs to help you gain the high demand skills needed in the modern workplace. 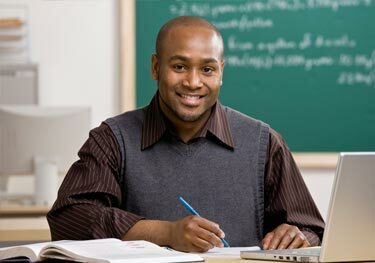 Each of our courses are designed by top level curriculum designers structured in a user friendly and logical format. All courses are accessible from one website with one login, no more multiple confusing websites. Our courses are available anytime, anywhere from any mobile device, as long as you have access to the internet. The courses are self-paced and incorporate a variety of learning methods to support you on your educational journey. Whether you are looking to start a new career or advance in your current occupation, our online training courses are designed to provide you the skills needed to be successful in your chosen profession.